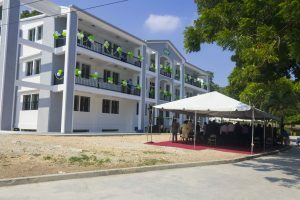 On Monday, September 4, 2017, the Séminaire de Théologie Evangélique de Port-au-Prince (STEP) celebrated the inauguration of its new Academic and Administrative building in the presence of staff, friends, several local and international partners, and members of the national media. 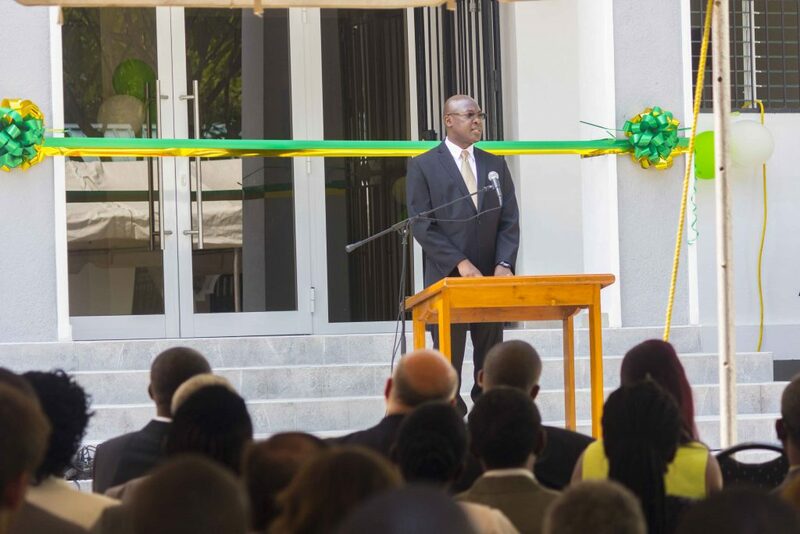 It was a ceremony of historical significance, taking place more than seven years after the destruction of the seminary’s main building, the Toirac Building, in the earthquake of 2010, a building which housed classrooms and offices for professors and the administration. The new building enables STEP to better pursue its mission by providing space for nine classrooms, office space for faculty and staff, a conference room and several common areas to facilitate discipleship relationships between professors and students. The STEP family is grateful to the Lord for this wonderful new tool that will help as we prepare godly Haitian leaders to make disciples of Christ who transform their communities to the glory of God.